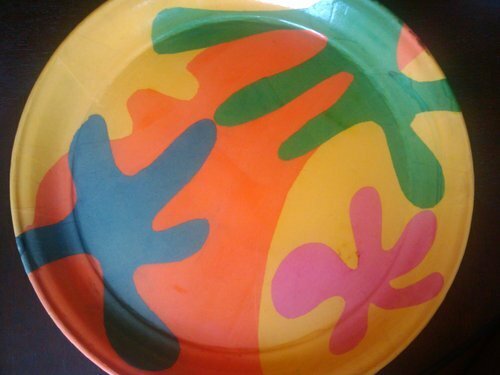 eter Max Studios Matisse-inspired martini tray for $6 at a thrift store — worth $315 at Modern 50, a high-end website? Yes. First photo: My tray, a $6 find. 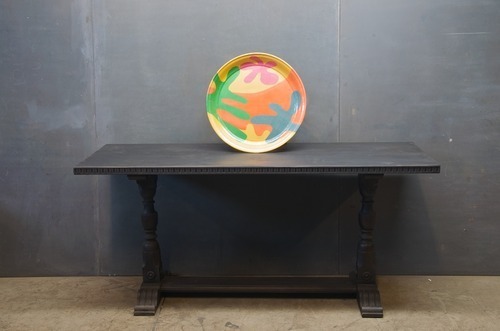 Second photo, the same tray for $315 at Modern 50. Think I’m keeping this one.